Bathtime can be a struggle for some kids while others would LOVE to spend hours in the tub playing and splashing. 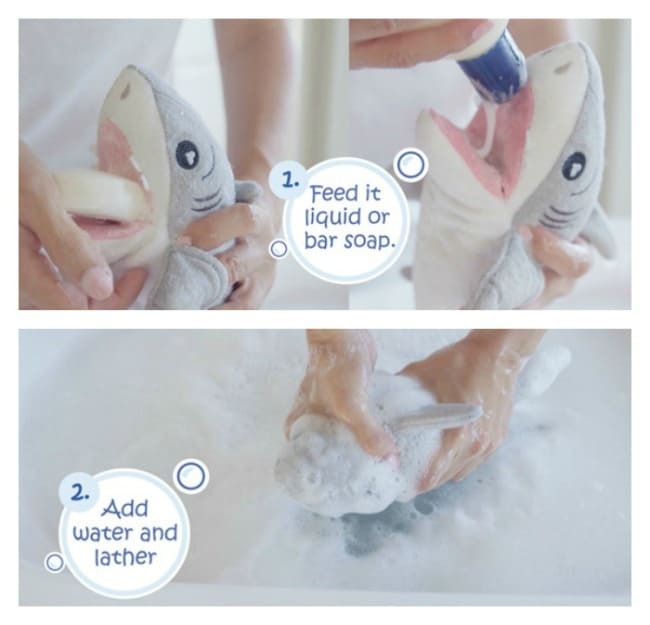 Give the gift of bath time fun with Soapsox! 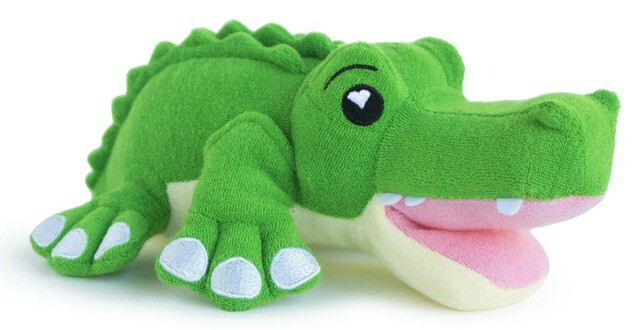 These adorable plush friends that kids can take from playtime…. to bath time! 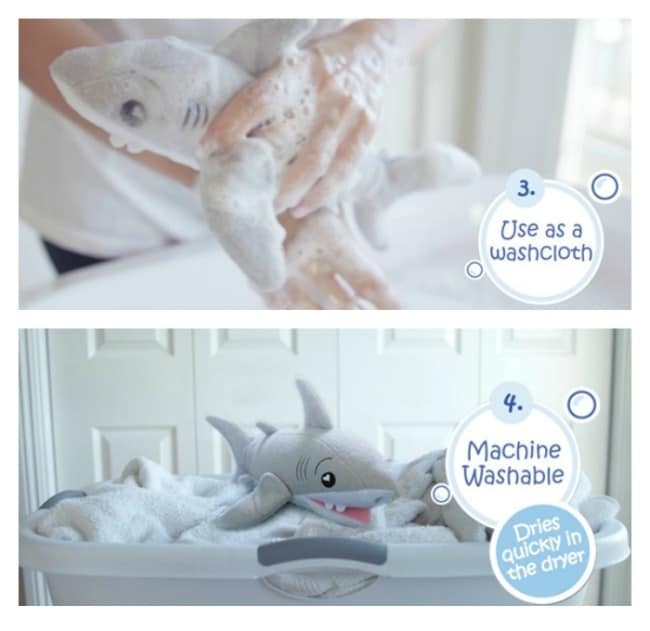 It’s 2-in-1 fun with the cuddly companions you can actually take in the tub! Soapsox are great for those children who love to play and for others who are nervous about bathtime and was created by 2 dads! Just add soap to the pocket and scrub-a-dub clean! Hunter is just one of the animals from theSoapSox family. Hunter spends his time playing with bugs and snakes before rolling around in water before dinner.